Um, Netflix, I don’t feel so good. Iron Fist has been canceled. If you were one of the people incredibly excited by the possibilities left open at the end of Iron Fist season two, we have some very bad news. Netflix just canceled the show, making it the first Marvel show to get the ax. This comes as a bit of a shock, honestly. While both seasons of Iron Fist had fans, many felt the subpar first season was much improved upon in the second season, especially since it ended with such a massive cliffhanger. It had just made Colleen Wing the newest Iron Fist, and her close partnership with Misty Knight strongly hinted that the Daughters of the Dragon might soon make their Marvel debut. You have to assume the creatives ended season two like that because they were expecting to come back. However, that will not be the case. There’s no word if any of these characters will continue to be a part of the universe or how this will work, exactly. It always felt like Iron Fist, Jessica Jones, Luke Cage, and Daredevil were kind of a package deal. 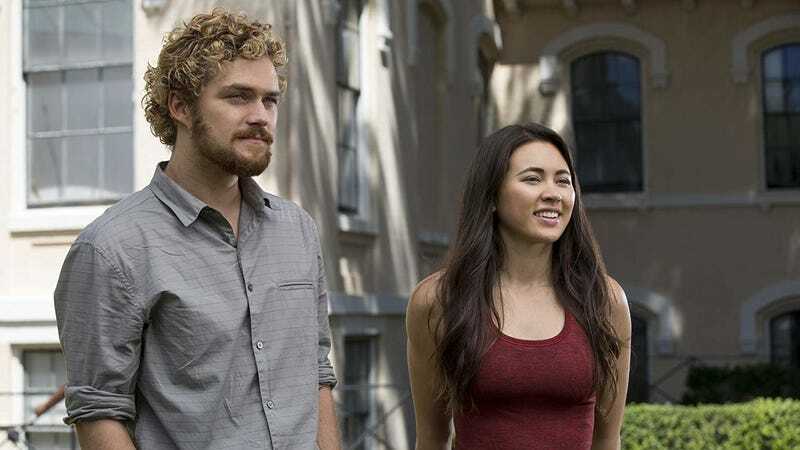 Though, the news could be viewed as an opportunity to place Iron Fist’s characters in other places within Netflix’s shows to keep their plots moving forward. There’s also Disney’s upcoming streaming service, which Deadline hints could be an option. 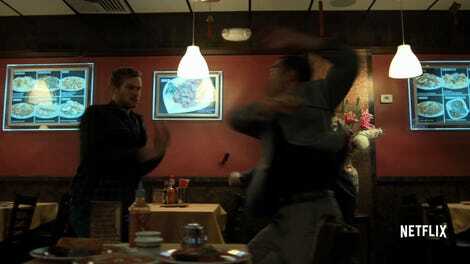 Either way, “the immortal Iron Fist will live on,” as the statement said. This is a situation we’ll continue to monitor but, for now, feel free to speculate about what this means for the future.